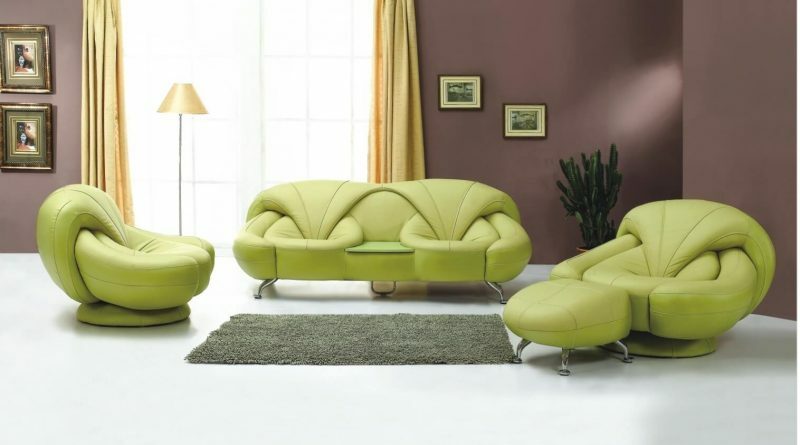 Sofa chairs are something we all want to be unique. 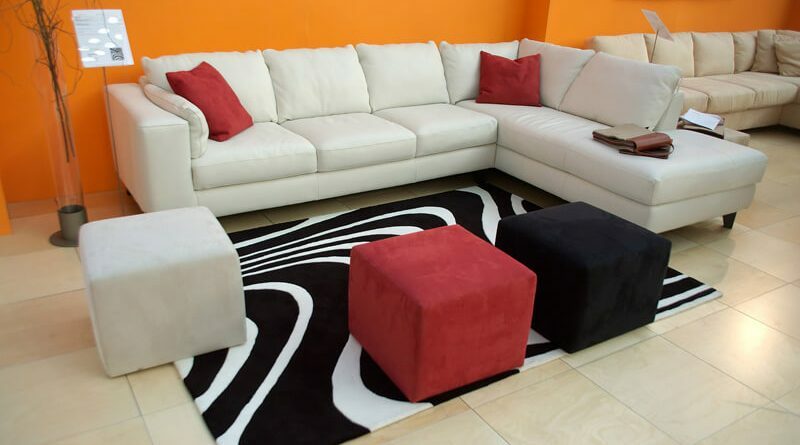 Classic modern chairs are the most wonderful things for the interior design. 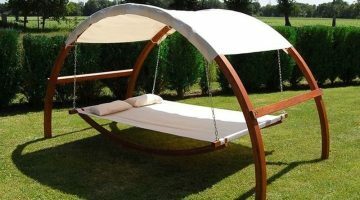 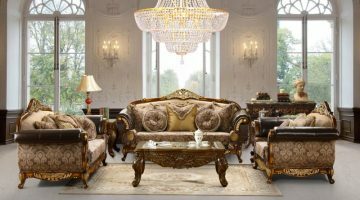 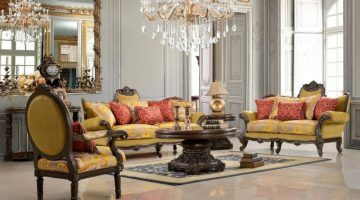 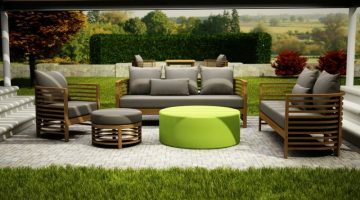 Sofa design ideas can be easily found on the web, but in this category of Architecture Ideas, you will find sofa set design that is entirely unique. 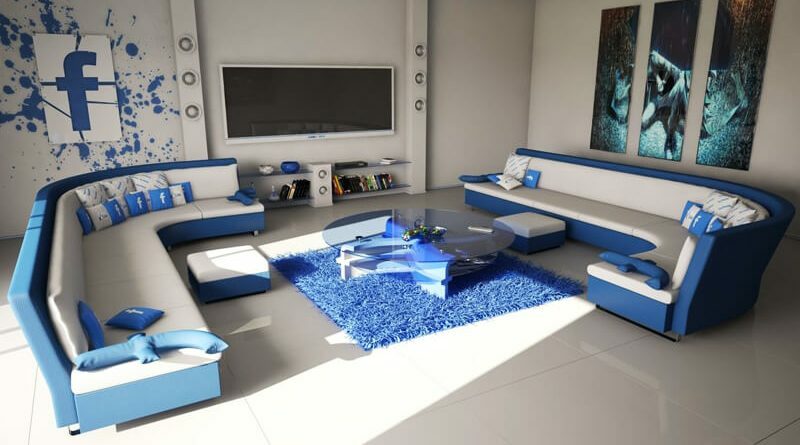 Have a look on the sofa design and design your interior accordingly.